Lean Forward To Go, Lean Back To Stop, Simplicity At Its Finest + Free Shipping! Please note: only available to customers in the continental United States and all purchases include free shipping. 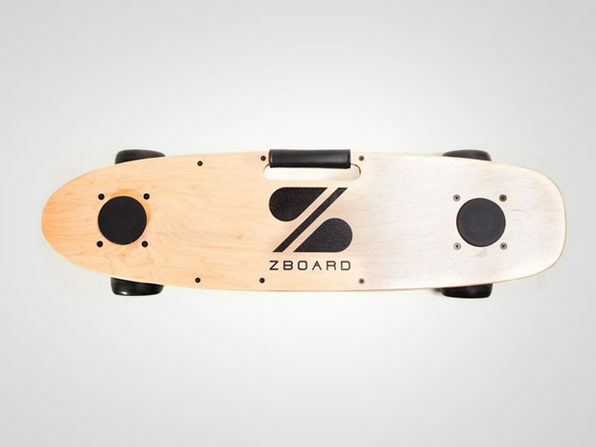 The ZBoard Classic is the ultimate electric powered skateboard. Lean forward to go, lean back to stop. 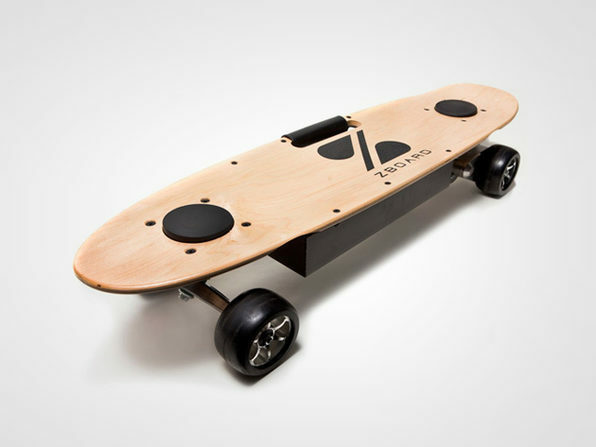 With its Weight-Sensing Electric Skateboard technology you can go for miles by simply putting your foot on one of two sensor pads. 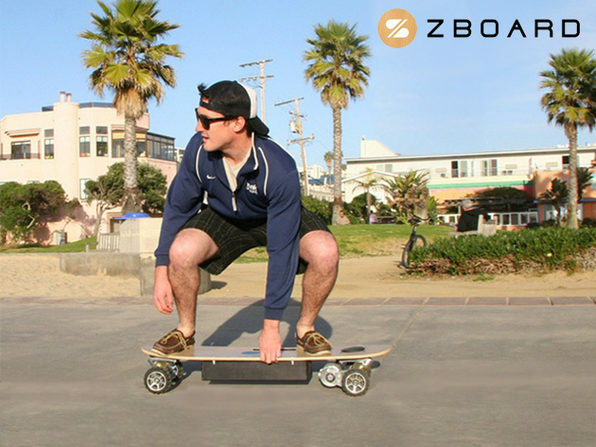 With a top speed of 17 mph and a range of up to 5 miles per charge, the ZBoard is a fast, fun, and a convenient way to get around. Zip around the streets with the wind in your hair and nothing but a fun ride ahead. 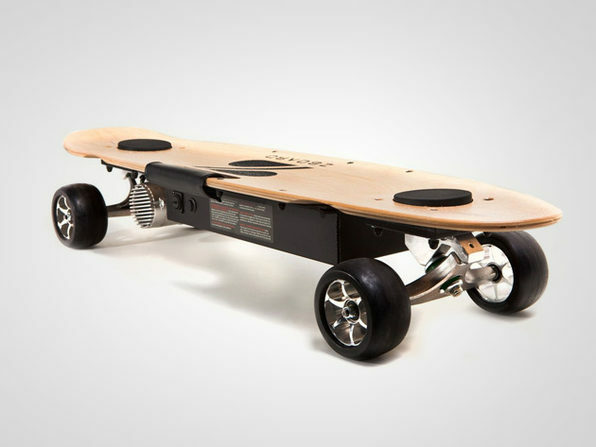 Just a socket to charge with and a street to ride on!